Mestre Pinga Fogo and Contra Mestre Cipó are coming! Axé camaras! Great news for Capoeira Mandinga Shanghai! 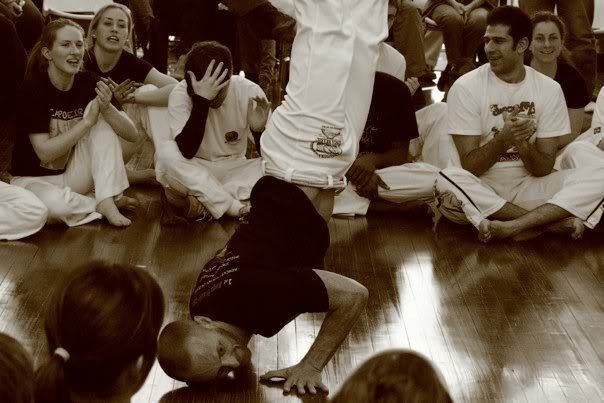 Mestre Pinga Fogo from “Capoeira Ginga Brasil – CDO Connecticut” will come to Shanghai teaching one week of workshop from September 24th to September 30th (Mon to Sun). 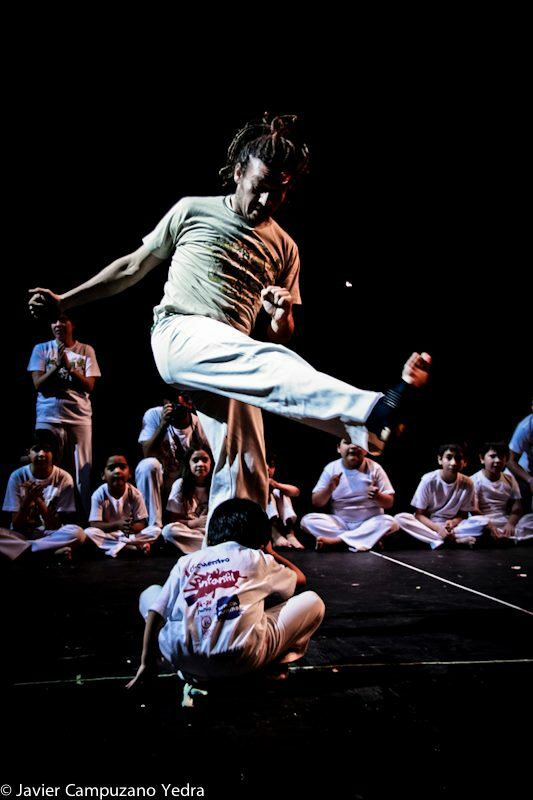 And our friend Contra Mestre Cipó (Capoeira Mandinga Cuernavaca) will be in Shanghai from October 8th to October 15th, for another week of amazing workshops. Workshops are for both beginner and intermediate students! For more info, please contact Instrutor Guerreiro at capoeirashanghai@yahoo.com and read guests’ biographies here.